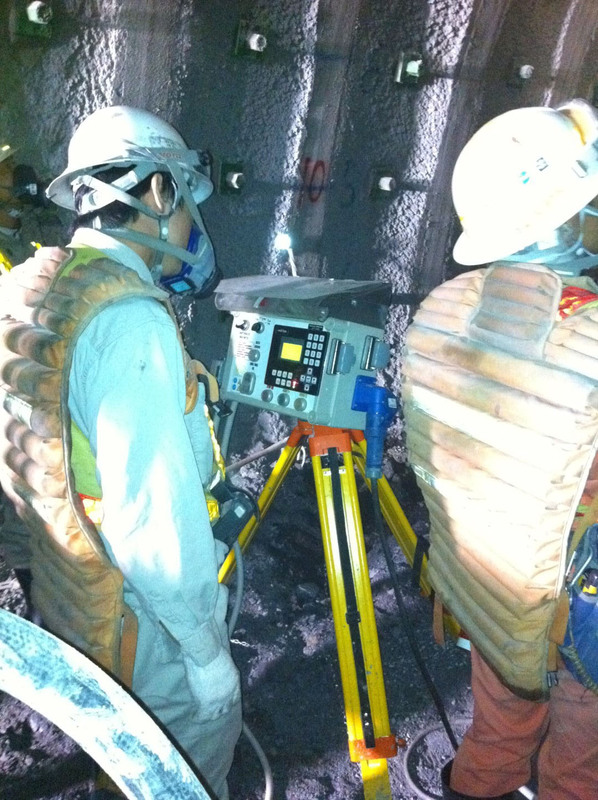 For effective recording of the injection process and easy billing on major ground engineering and construction projects, get the latest data logging technology operating on your jobsite. 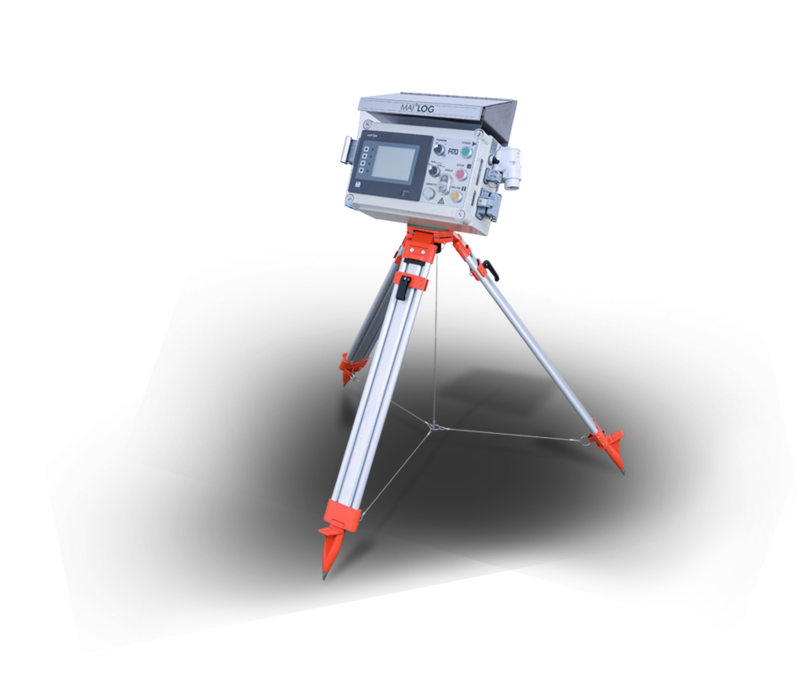 Get the benefits of real-time analysis on your building site by integrating the MAI®LOG with your high-performance grouting equipment. 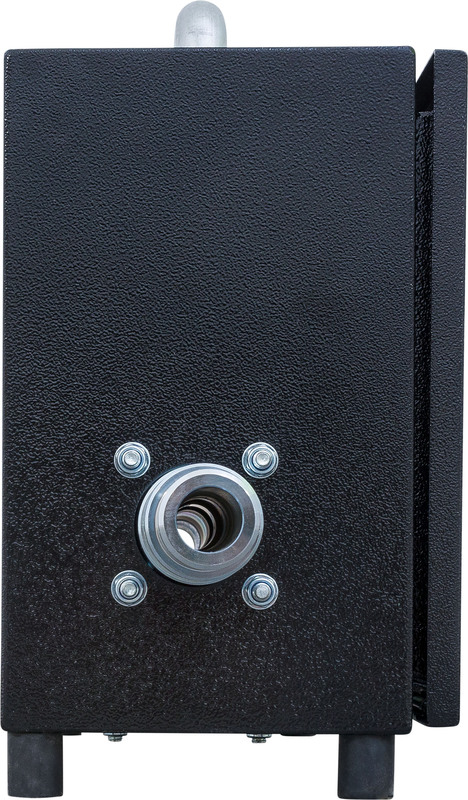 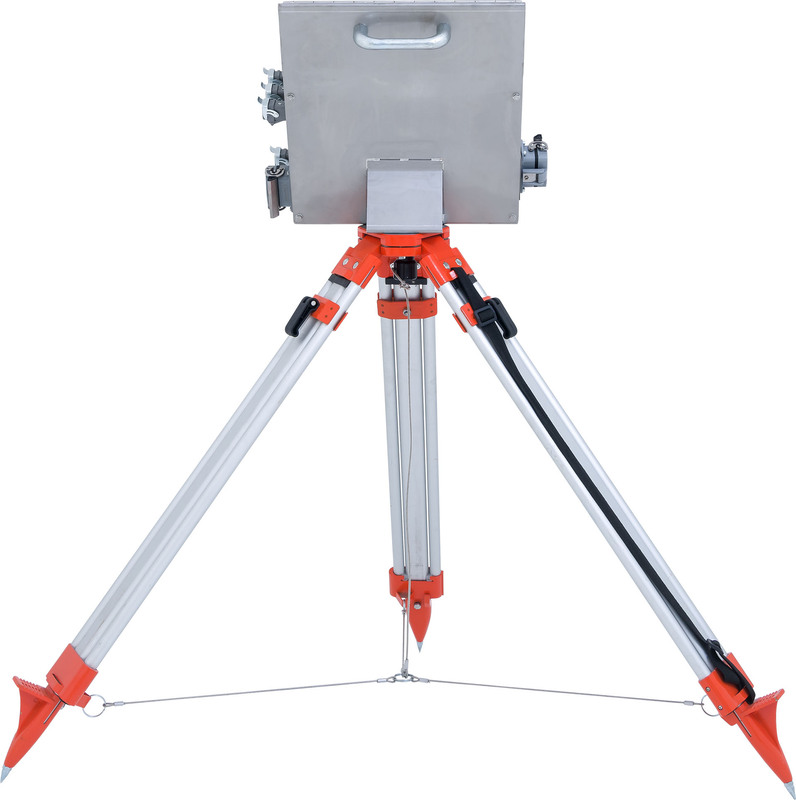 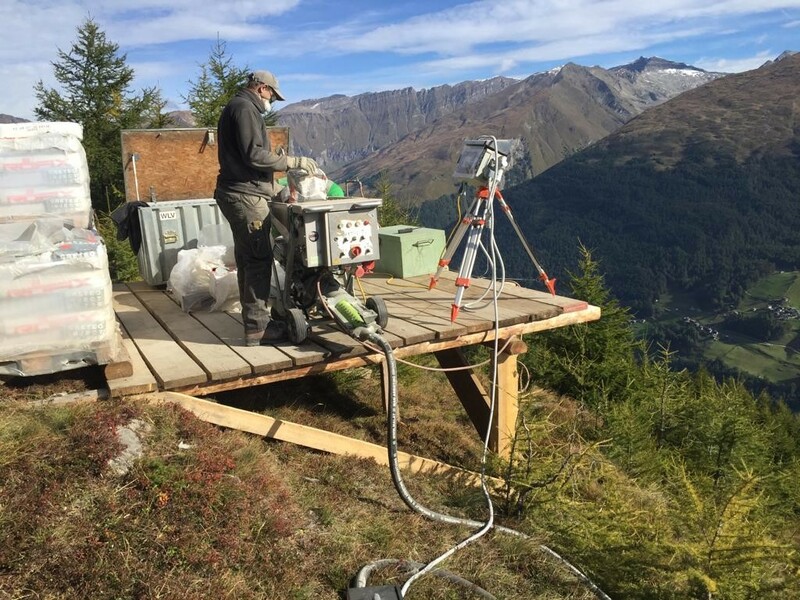 This portable, tripod-mounted data logging unit allows the recording of all relevant data from injections and pile installations. 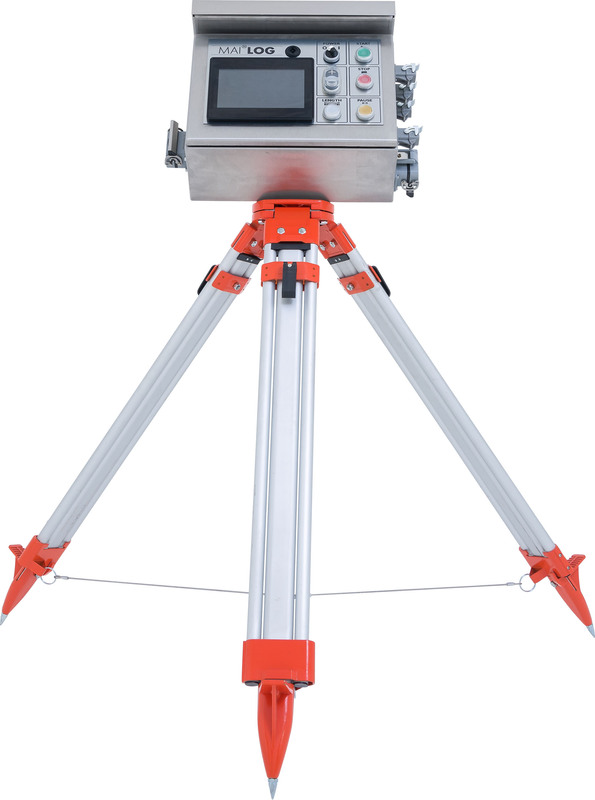 You’ll be able to see real time display and recording of pressure, grouting pressure control flow rate, volume, water flow rate and water quantity (these last two only in combination with the MAI®440G). 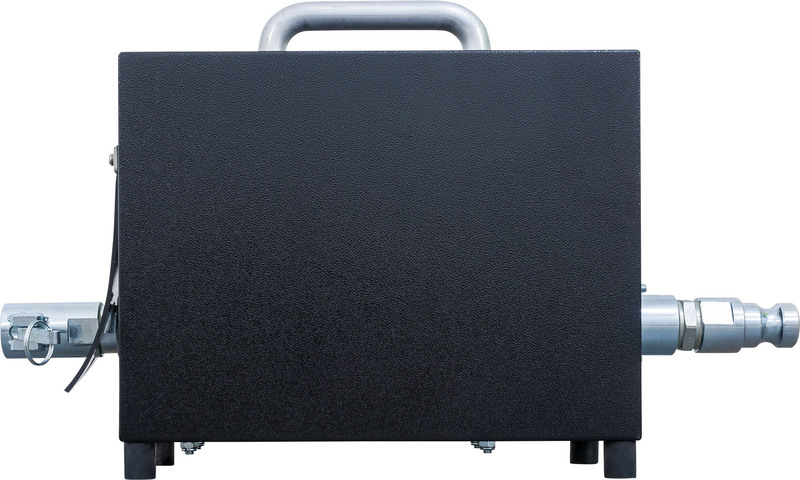 Thanks to the data import software, all recorded data can easily be transferred to a laptop or PC via compact-flash-card or USB. 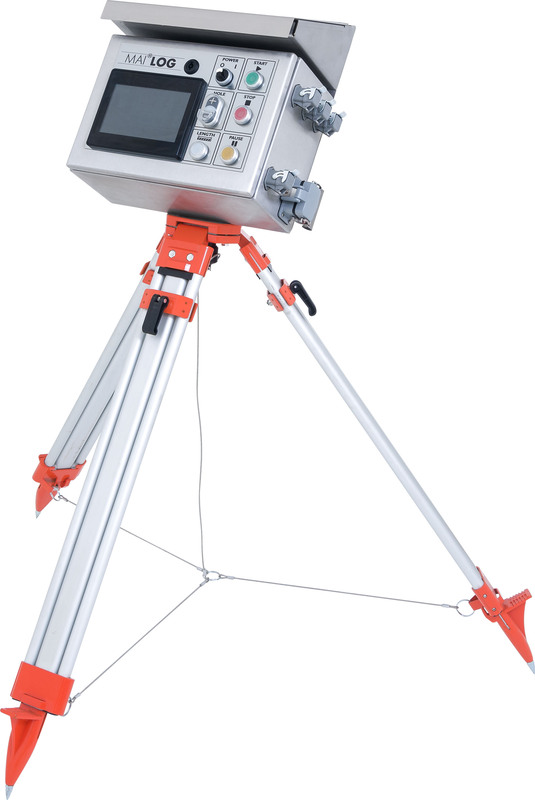 Then a consolidated overview with graphics and tables can be produced automatically in Microsoft Excel. 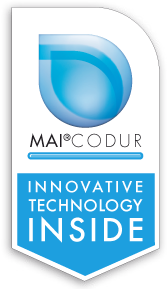 MAI offers easy grouting and easy billing! 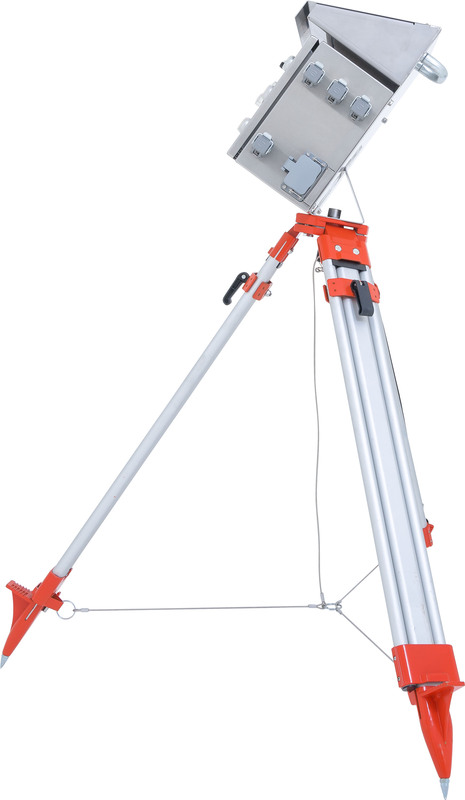 The MAI®LOG is mountable on a tripod for optimised handling on even tough job sites. 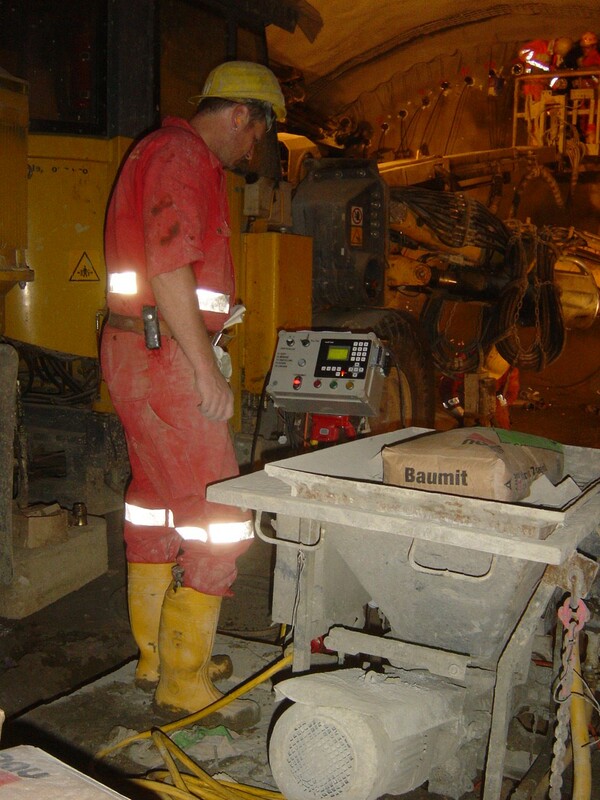 Control and supervise the use of grout pumps in tunnel construction, mining and underground mining projects at the touch of a button. 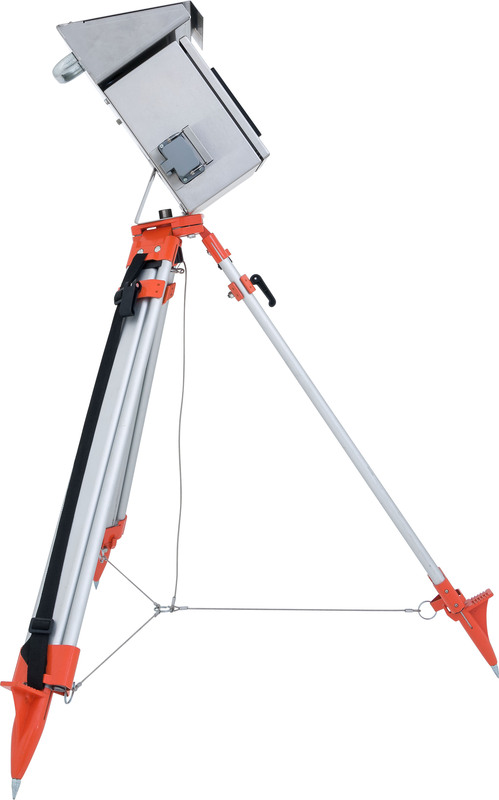 It is super easy to use and trouble-free. 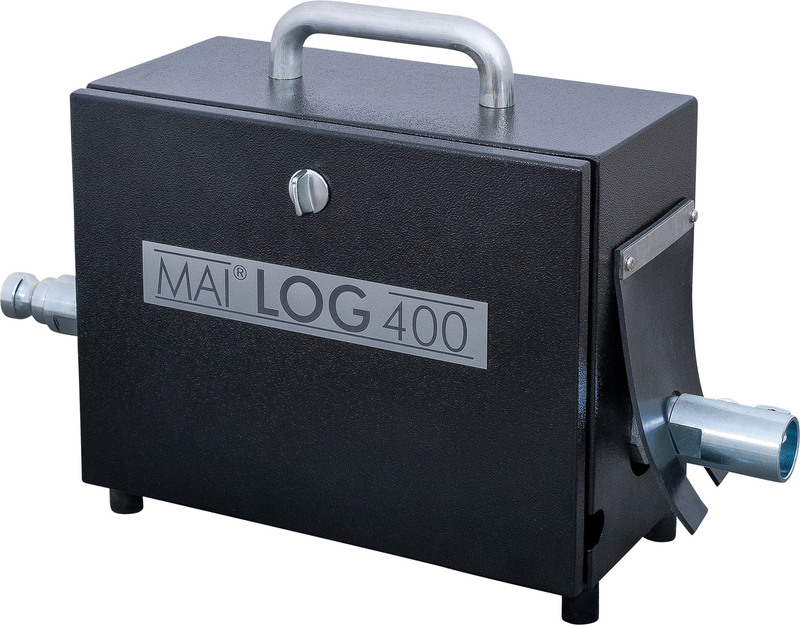 When used with MAI grout pumps the MAI®LOG offers an auto-power-off function where a defined pressure and/or volume is exceeded. 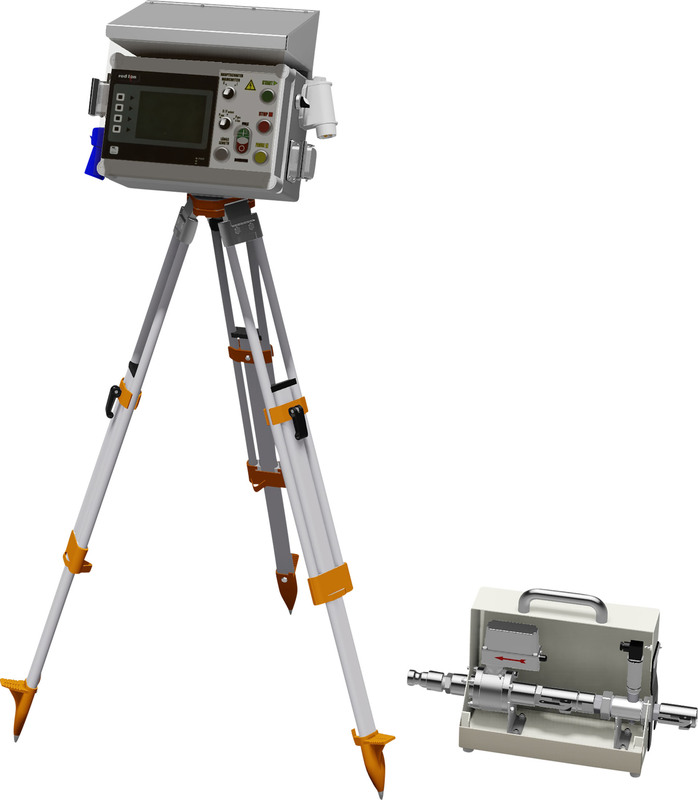 You can configure the appropriate measuring unit for your operation (pressure: 6 bar, 40 bar or 100 bar; flow rates: 4 m³/h or 12 m³/h). 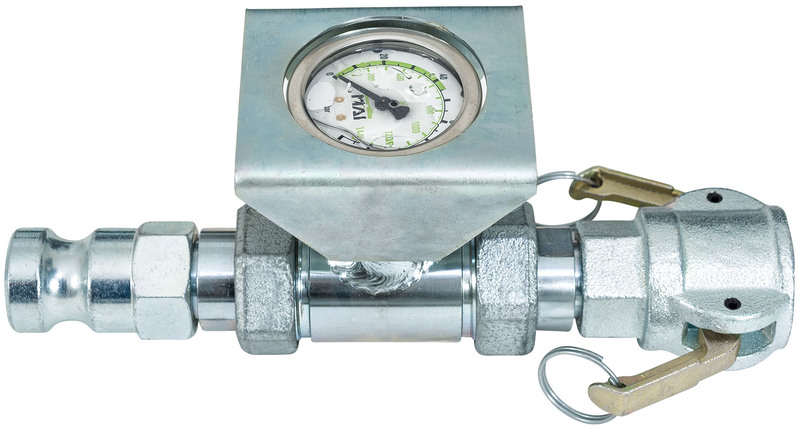 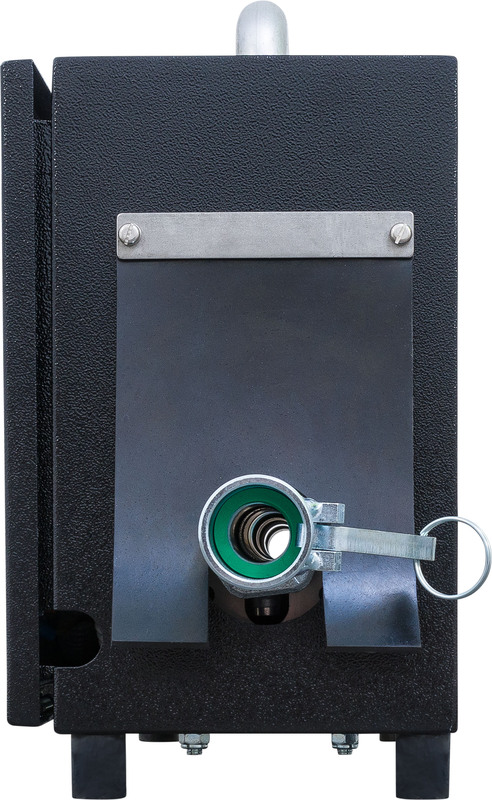 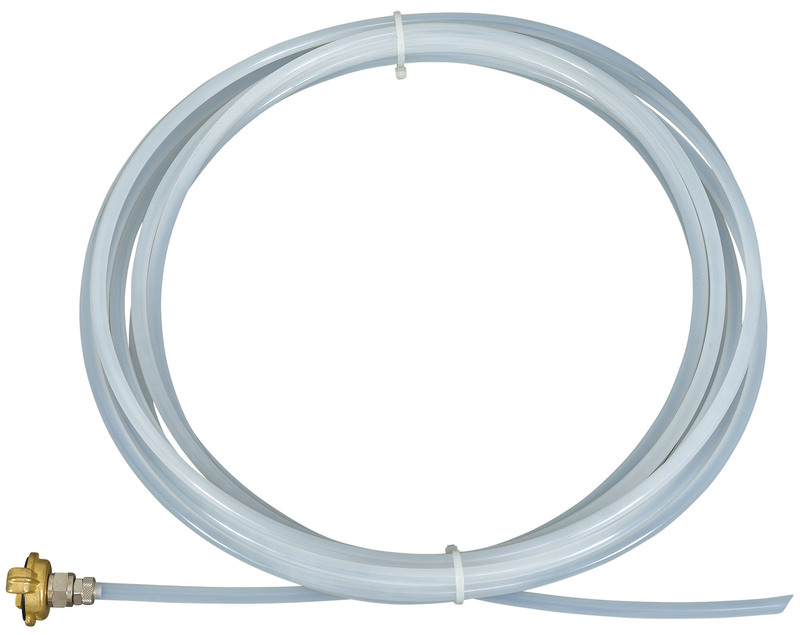 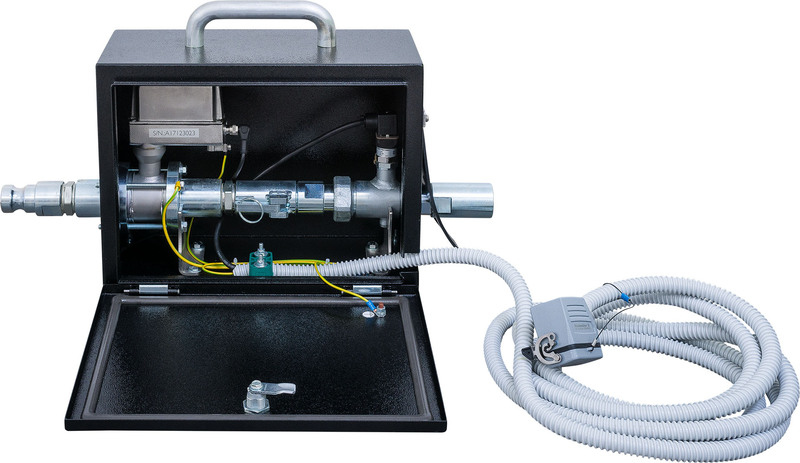 The grouting pressure and flow rate measuring device is a separate, flexible module, which can be connected directly to a grout pump. 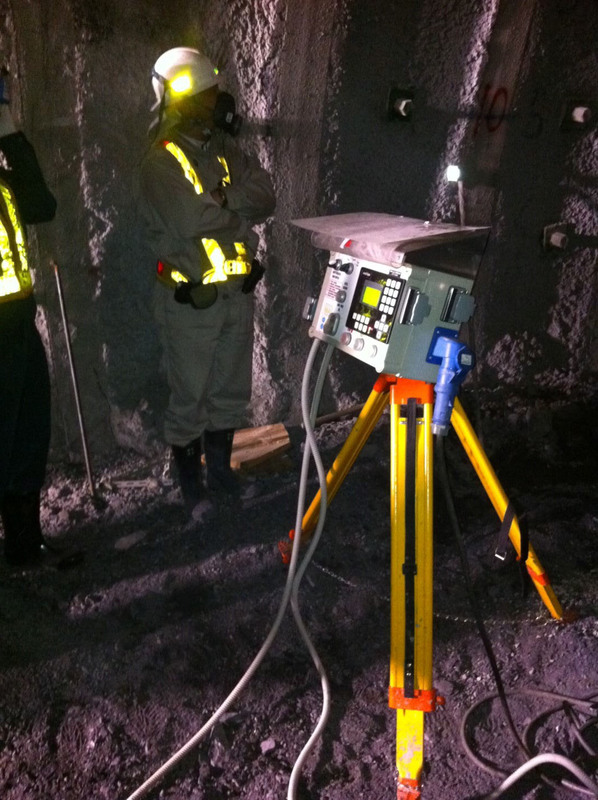 Users can also make adjustments themselves, depending on the type of material to be used by the grouter. 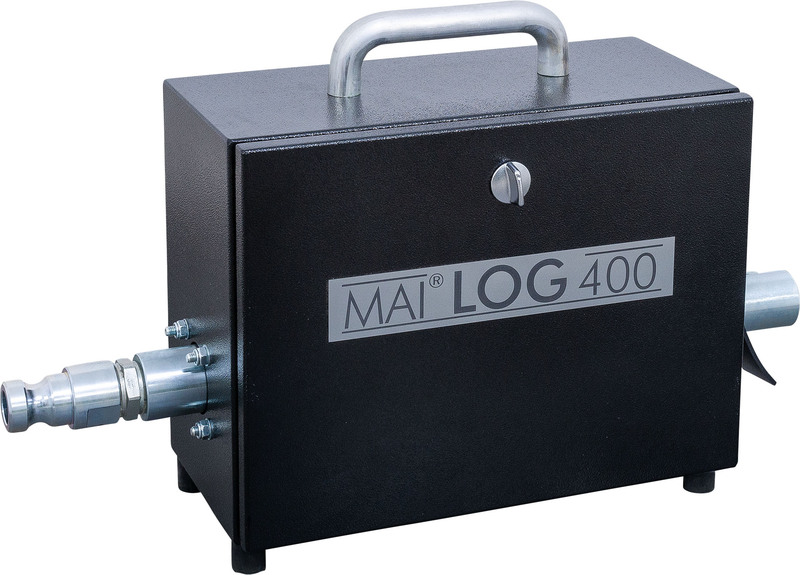 The MAI®LOG offers an integrated interface for easy control of a range of MAI grout pumps, including the MAI®400NT, MAI®440GE and MAI®400HD. 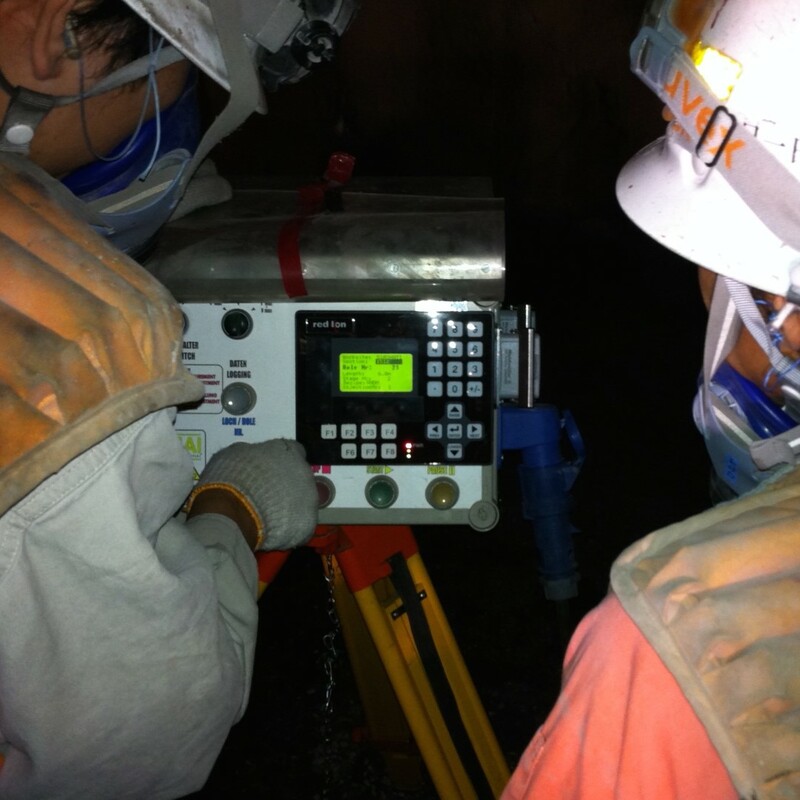 The intuitive operation is similar to a modern smartphone with a multilingual display of operating status directly visible and data read-outs available at the touch of a button. 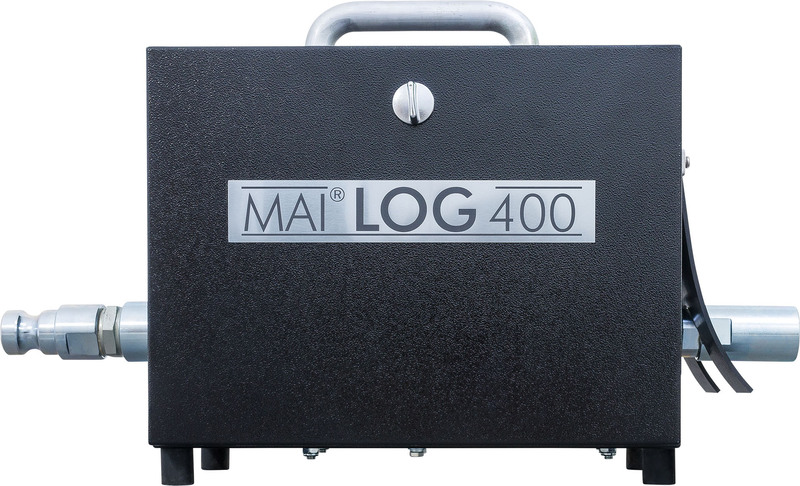 The MAI®LOG ensures your MAI grouting machines are future-proofed – ready for the Internet of Things. 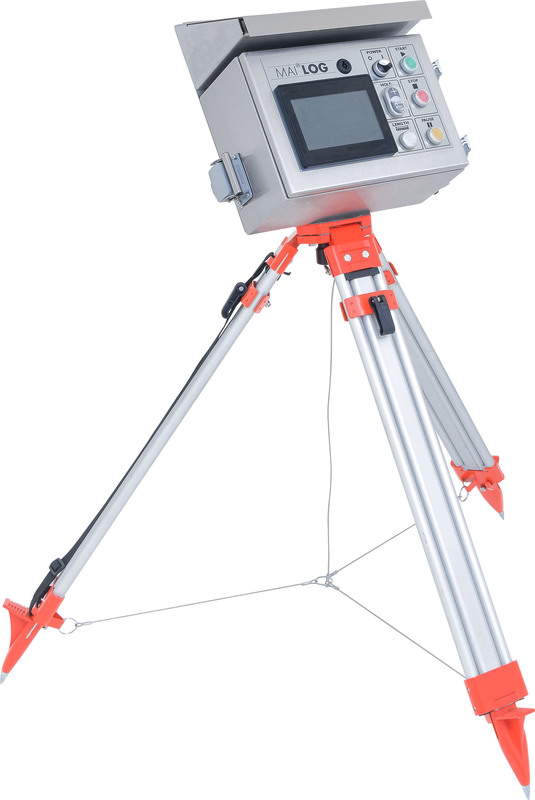 Transform your construction project analysis and billing with MAI®LOG data logging and data monitoring technology. 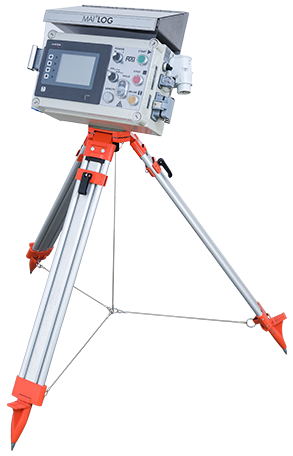 Talk to MAI about easy to use and integrate data monitoring equipment today.